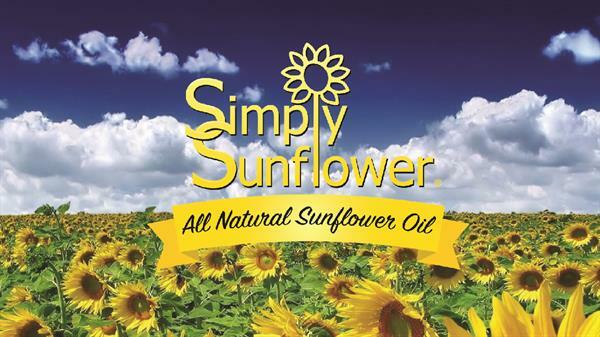 Simply Sunflower oil comes from fresh sunflowers grown on Nebraska farms. These seeds are mechanically pressed using no chemicals or preservatives. 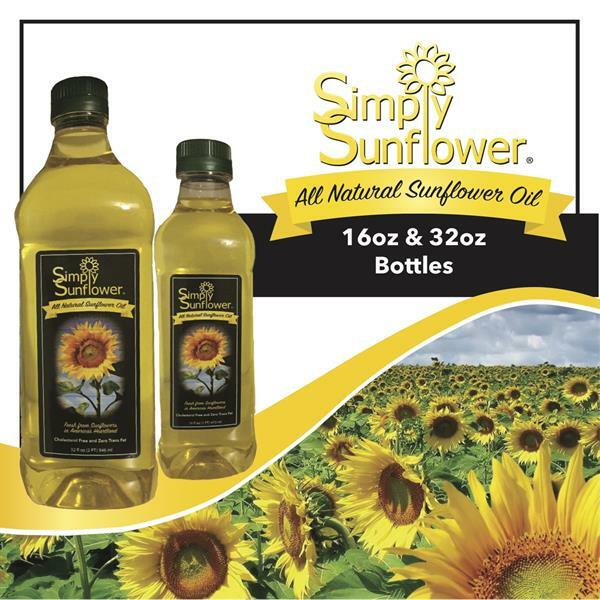 Their goal is to offer you a versatile, trans fat-free oil that is low in saturated fat and high in natural vitamin E. This oil product is available to consumers in 16 and 32 oz bottles. Please contact for wholesale purchasing.